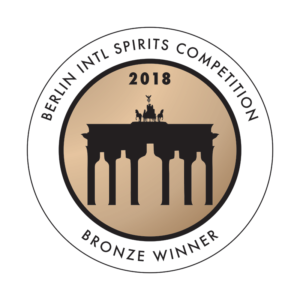 It is the first time the 987 Vermouth has been in this kind of competitions, featured last summer, and it has passed the test with a good mark, a bronze for this premium red vermouth made with base of white wine and macerated with different botanicals such as: gentian, wormwood, boldo, cinnamon, coriander, thyme, vanilla, cherry and orangezest among others. 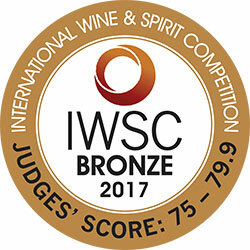 In the first assessment by blind tastings, the results were verified by a jury of 49 experts, along with two other invited judges, this competition is positioned as the most respected and original of Asia. 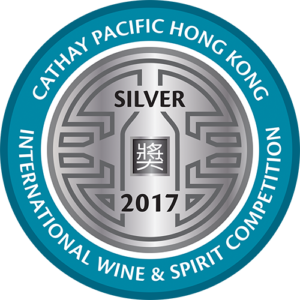 This is the most prestigious competition for wine and spirit drinks in Hong Kong and China. This only boosts the recognition of 987 as a drink of excellent quality and suitability. 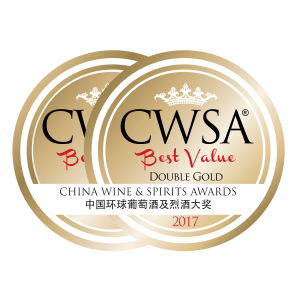 The jury at CWSA is made of the top 100 importers, distributors and retailers of the wine and spirit drink sector based in Hong Kong and China. 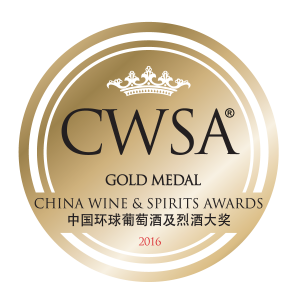 El jurado del CWSA está formado por los 100 mayores importadores, distribuidores y minoristas del sector del vino y bebidas espirituosas con base en Hong Kong y China. 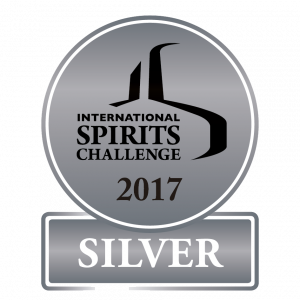 One of the most influential spirit drink contests all over the world. 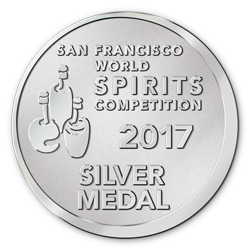 Founded in 2000 to award the most outstanding spirit drinks in the industry. 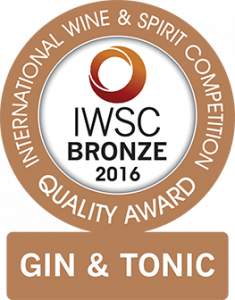 The Uk is considered the cradle of Gin and the International Spirits Challenge is among the most prestigious contests in the world. El Bierzo’s Gin has outstood among 1,300 different brands and labels of different categories. 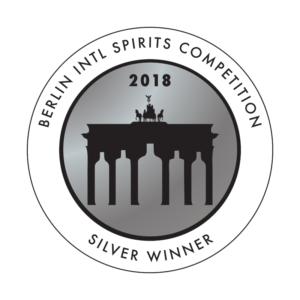 One of the most important contests for distilled drinks. From wine to whiskey, cognac, rum, tequila or mixed drinks such as Gin&Tonic or Bloody Mary among others. This competition started back in 1969, and it is considered one of the most prestigious contests of this kind all over the world. Different distilled drink compete against each other.